"Despite how easy it is to keep up appearances, I struggled with depression heavily last year. I came out the other side more hungry and more passionate because the ability to create and express myself literally saved my life. "This year I want to make the most empowering music about my sadness. I want people to not be afraid to feel. I want people to use my music as a safe place and feel energised. "Sometimes, being able to speak up can make all the difference. If only you knew." Kojey does just that in this powerful release, stripping back to an honest expression and interpretation of the life he lives, and experiences. For anyone who may have had the pleasure of meeting Kojey, they'll recognise him to be full of life, high-energied and giving. The thought that someone so positive and strong could experience depression shows just how close to home the illness can hit. It's not an illness for the 'weak of mind', it is often a path that many who haven't walked it wouldn't understand. There is often no clear beginning, or end. Simply an evolution of self and if you're lucky, a greater control over your emotions. 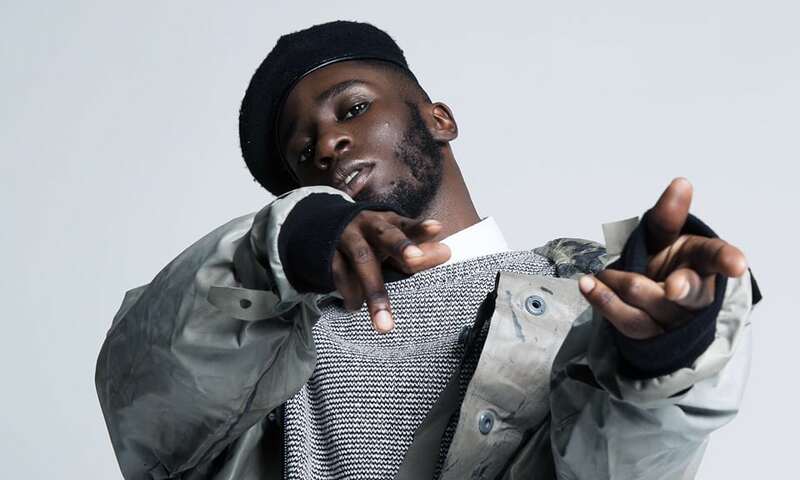 Kojey found his freedom in music, and this resonates in his new release. Produced by KZ, the track is a real vibe - and more than that, it's powerful. Released independently, we can only predict an exceptional rise. "If only you knew, how much they pay for your silence"
"How did you get used to the violence, you just learn to sleep through the sirens"
"May not be in a place to save you, all I can offer is guidance"
"I know the industry evil"
"The devil's in Prada tuxedos"
"You don't want the truth, then why you ask me"
Fearless as ever, we're looking forward to what follows.